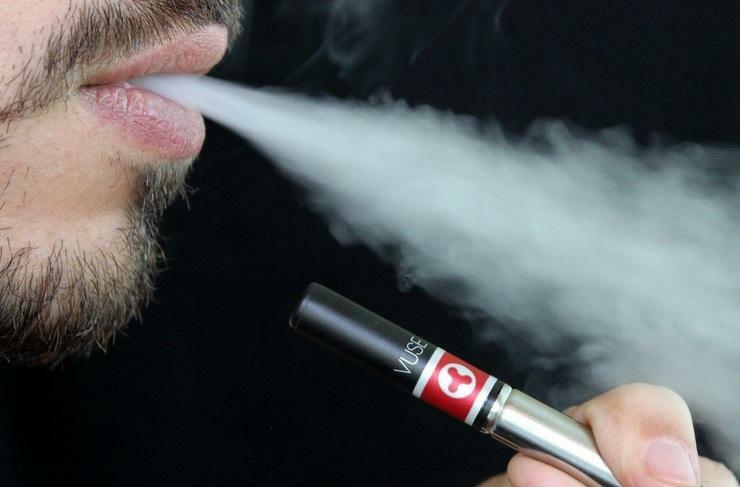 Under CRC Commissioner Lisa Carlton’s proposal (Proposal 65)—any location where smoking is prohibited by the constitution, vaping your electronic cigarette would also be banned. 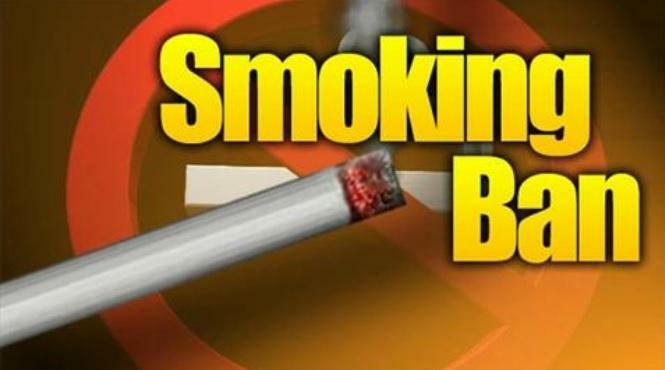 Currently, smoking tobacco inside any enclosed workplace is not allowed in Florida. But, if you want to vape, you can. Still, while chemicals associated with e-cigarettes may cause cancer or serious lung disease, scientists are still researching the long term health effects of vaping. Under Carlton’s proposal, exemptions would still be in place for bars and hotels. If it passes the full Constitution Revision Commission, it will then need voter approval. A bill making it illegal for adults to smoke in the vehicle where certain minors are present is close to heading to the Senate floor, after passing another committee Tuesday. The Senate passed a series of bills Tuesday from a bill making sure gun owners don’t face discrimination to one of Governor Rick Scott’s top legislative priorities. 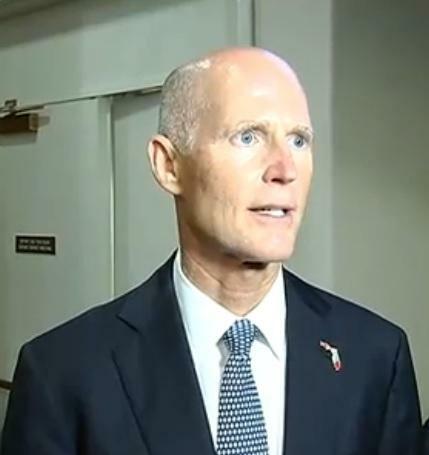 Scott says he’s happy the Florida Senate passed the auto fee rollback that seeks to reduce the amount Floridians pay in vehicle registration fees. Now, he says it’s the House’s turn. 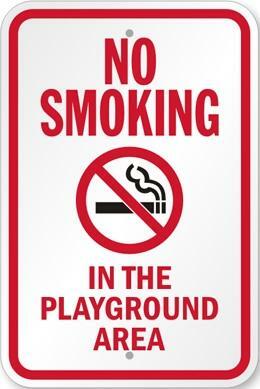 A bill allowing local governments across Florida to ban smoking on playgrounds passed its first Senate committee Thursday. But, some wonder about the bill’s true intention. Speaking before the Senate Regulated Industries Committee Thursday, Fleming Island Republican Senator Rob Bradley outlined his smoking ban bill.